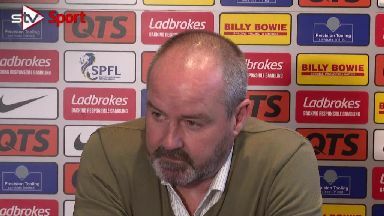 Steve Clarke has hammered home the financial disparity between Killie and Rangers. Kilmarnock boss Steve Clarke has hammered home the financial gulf between his side and Rangers ahead of their Premiership meeting on Wednesday. Steven Gerrard bolstered his Light Blues squad at the start of this month by recruiting Bournemouth attacker Jermain Defoe and Southampton midfielder Steven Davis on loan deals. Rangers also swooped to sign Jordan Jones from Clarke's Killie on a pre-contract move, whilst Glen Kamara is also joining from Dundee in the summer. 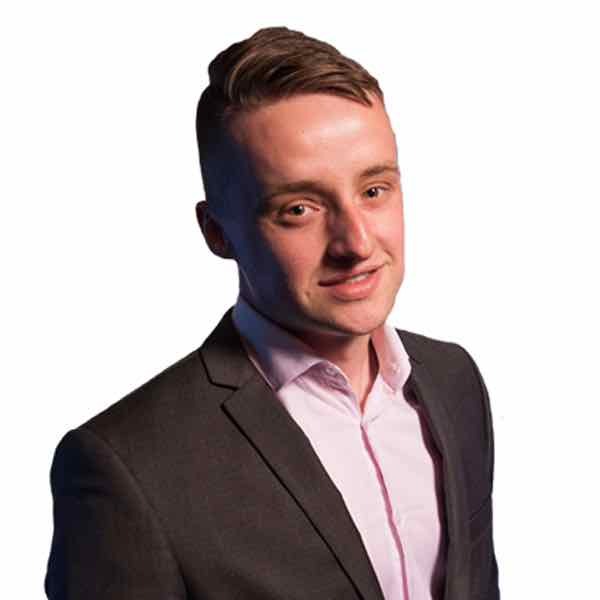 Speaking ahead of the looming Rugby Park fixture, Clarke pinpointed the Ibrox club's outlay to bring Defoe north of the border as further proof that his team, who currently sit just one point behind Rangers, continue to punch above their weight. He said: "If you put it into isolation and take the Defoe one, if the figures are to be believed... and I'm not talking about the high-end figures... the figure of £35,000 that is banded around, if that is the case and they are paying that for Jermain Defoe, to put that into context, that is the budget I have for my entire squad for a week. "That shows you how well we are doing." Clarke joked that he'll be taking a leaf out of Leeds boss Marcelo Bielsa's book this week by sending a Killie spy to figure out Rangers' plan of attack. He added: "They have been pretty consistent this year playing 4-3-3. "Now, they have two top strikers they will probably look to change the system a little bit. "But I have had my spy up the trees, cutting down fences and having a look so we'll try and work out their formation before the game." Clarke insisted he'll have no qualms about pitting Ibrox-bound Jones against his future club. He continued: "No doubt, if Jordan is fit and ready to go then that is what we'll do. "He's a Kilmarnock player, he has sorted his future out, which is good for him. "I think he's a good player, an important player for my team, if I decide he is going to start on Wednesday then he'll start. "I didn't notice it, I thought the crowd were excellent with him and the boy put a lot of effort into the game. "No worries about Jordan, none whatsoever. I think that is an old story and one that should be put to bed."